This combination of weaponry was particularly popular with the Schools of Fence in Renaissance Europe. As the sport of fencing evolved, the use of the offhand weapon fell out of style. 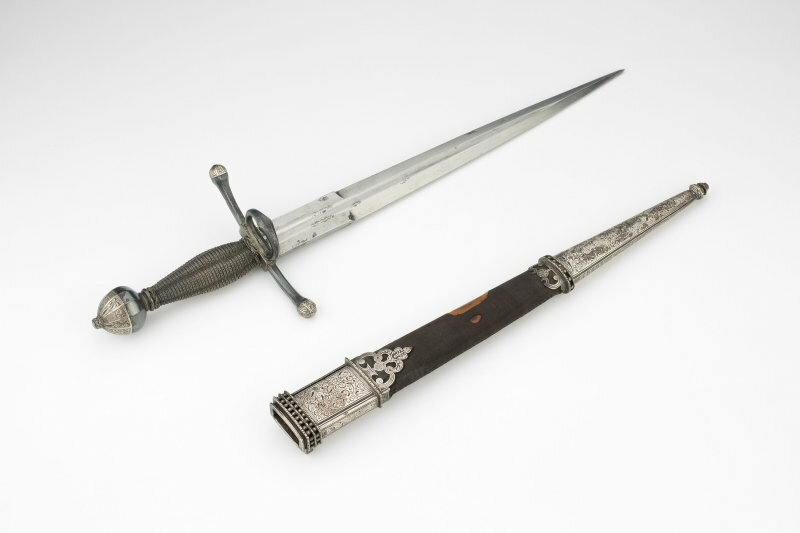 Although the main gauche isn’t used in contemporary fencing, it still is a prized item for historical collectors.